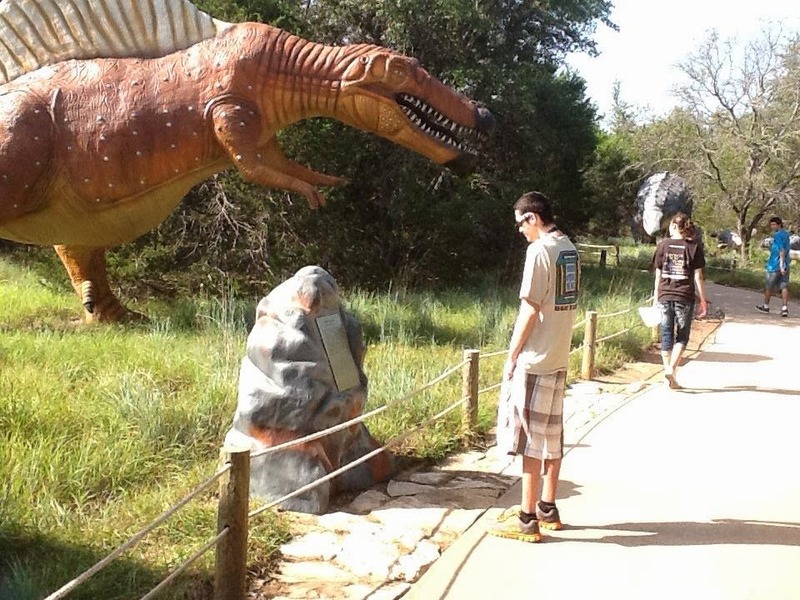 DnBuster's Place: Dinosaur World~ Glen Rose, Texas ~ Review!! I have just the place for you to visit!! 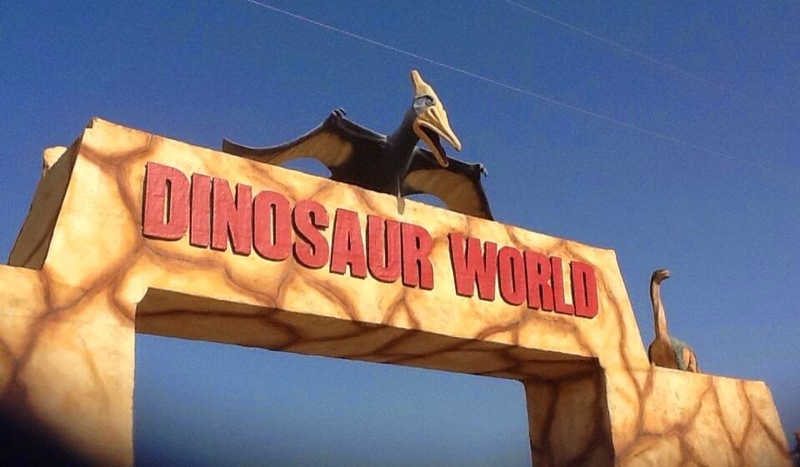 It is Called Dinosaur World!! 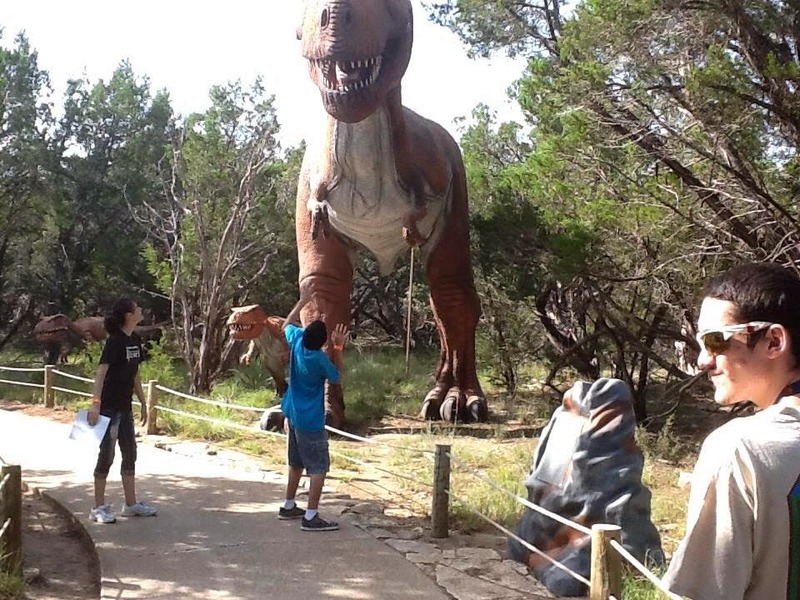 Dinosaur World located in Glen Rose, TX. 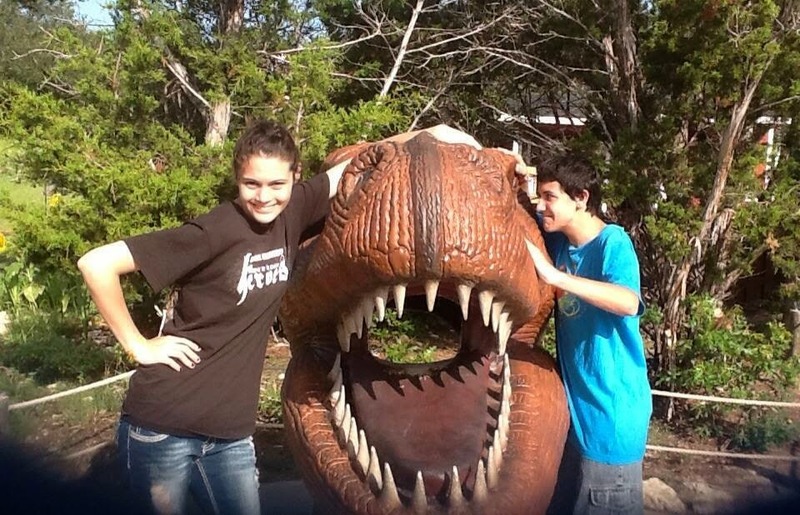 Glen Rose is about an hour from Dallas and is known as the Dino capital of Texas! From the time you walk in the doors of the 5,000 square foot gift shop till the time you leave you will see and experience so much about Dinosaurs! 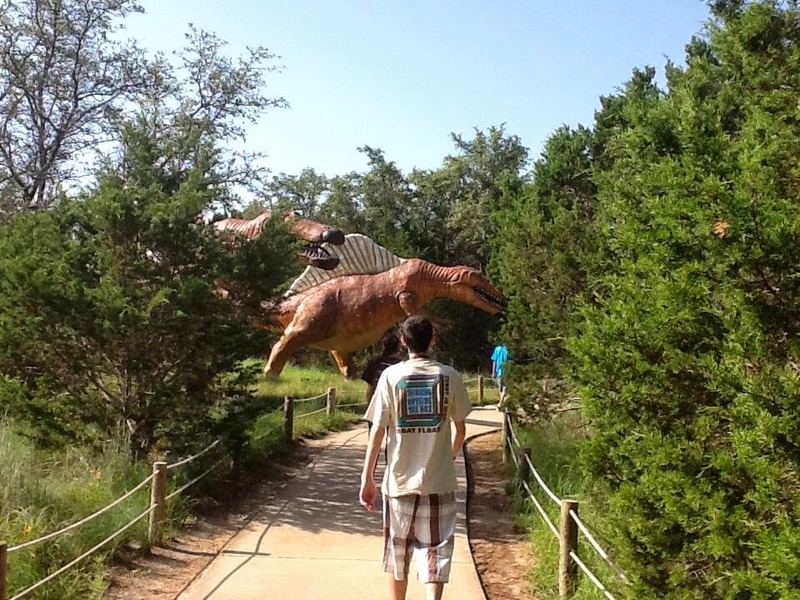 Dinosaur World has over 150 LIFE SIZE dinosaurs to view and learn about! Each creature has their own info stone that has their name and general info about each of them. 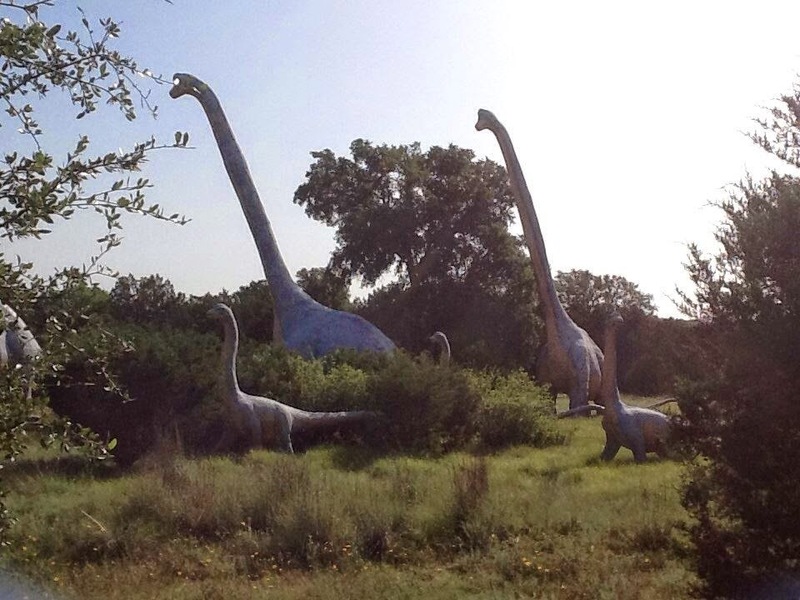 You will walk along a roped and paved path through the Texas hill country to learn about these prehistoric creatures. There so many different Dino's every where! 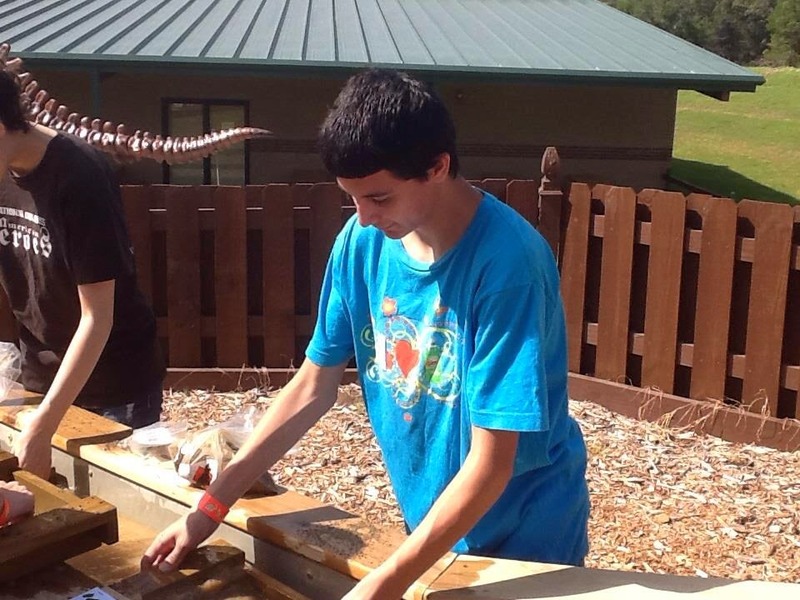 My kids had fun unearthing a life size dinosaur skeleton in the Boneyard. 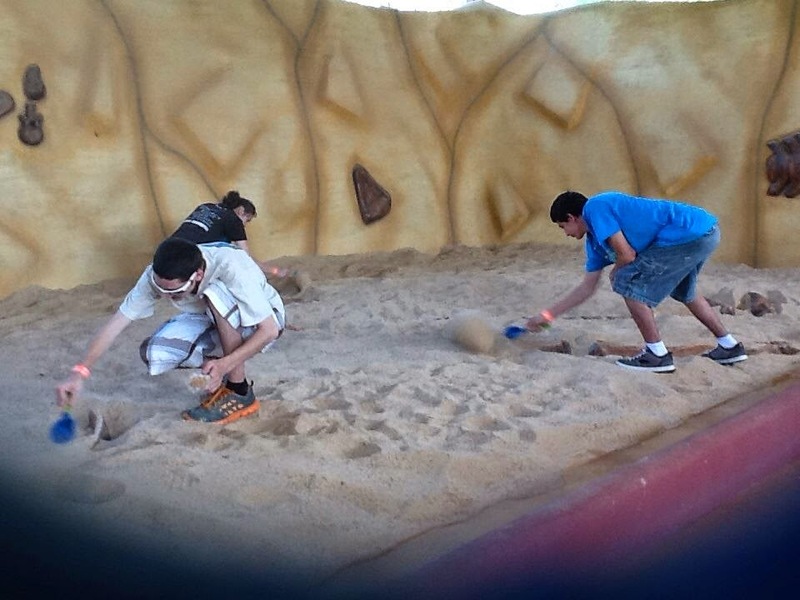 authentic fossils to take home with them. 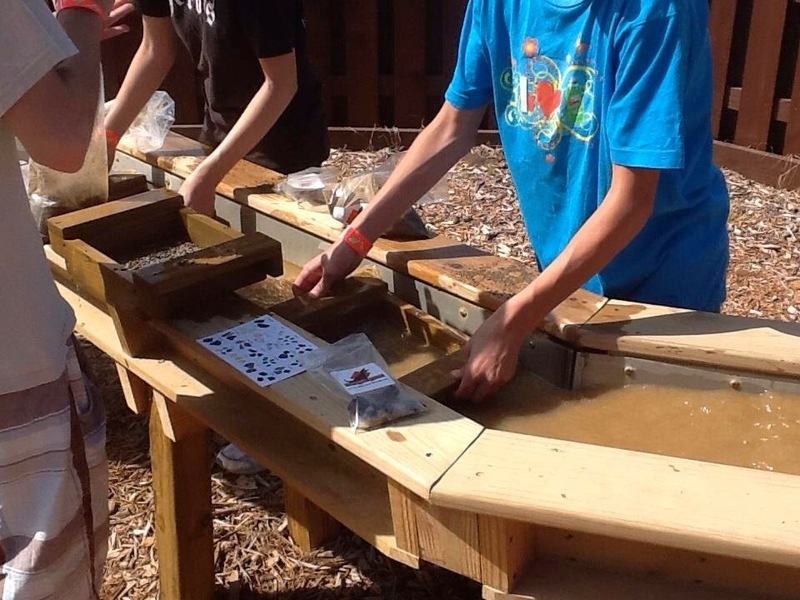 My kiddos visited the all new Dino Gem Excavation and paned for real minerals and gems! That they got to KEEP!! 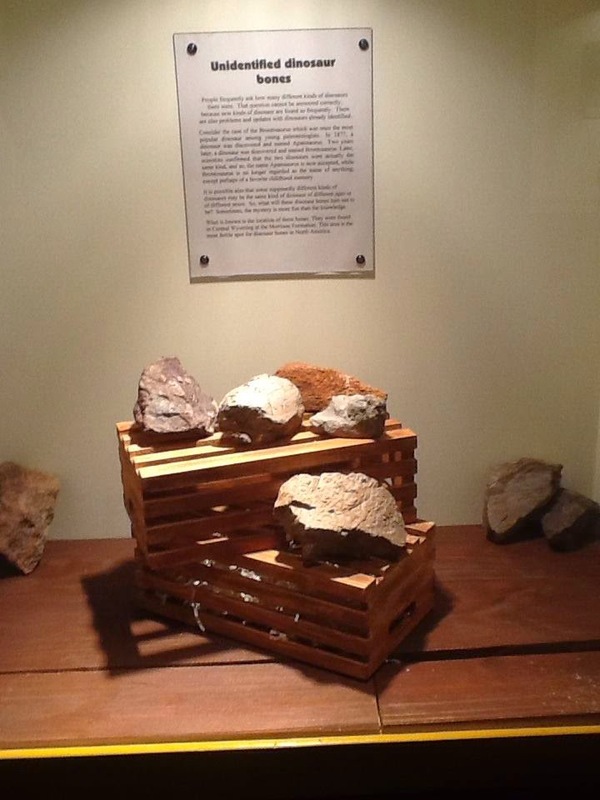 You will see MANY fossils and skeletons in the Prehistoric Museum. 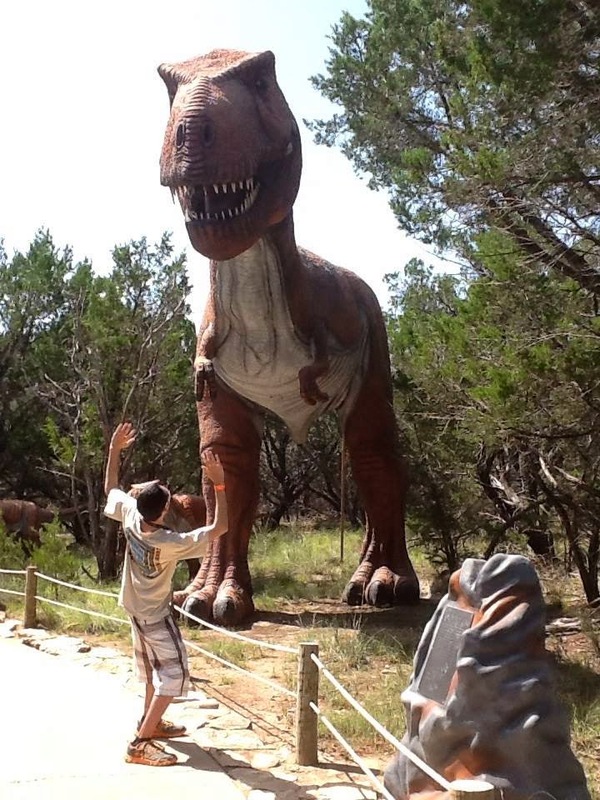 My kids had different things they liked about our visit to Dino world. 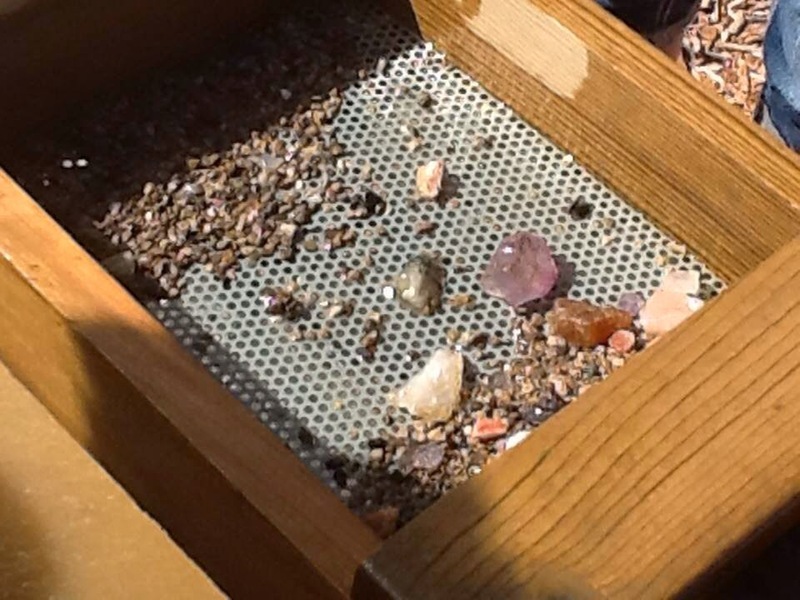 My oldest son, Anthony, liked that he could pan for the minerals and gems and that he could keep the gems he found! 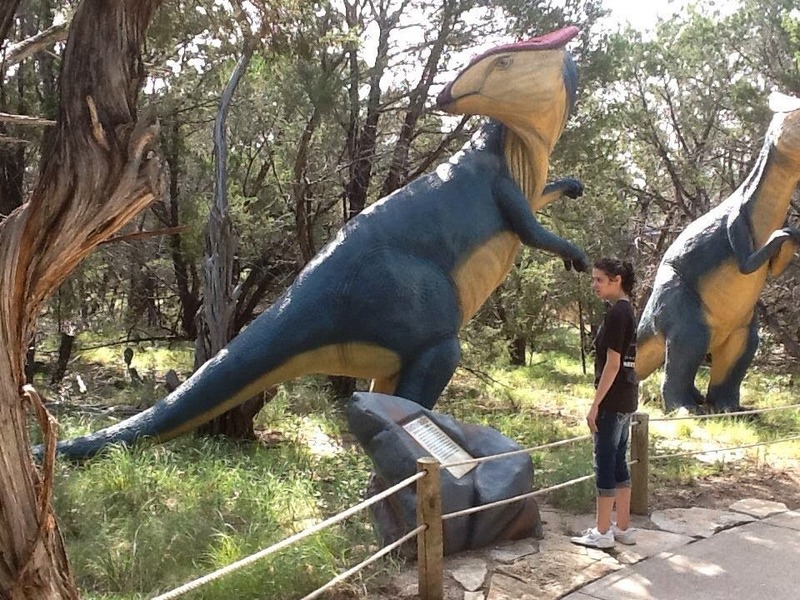 My daughter Jessica liked that there were so many Dino's! There were different ones around every corner. 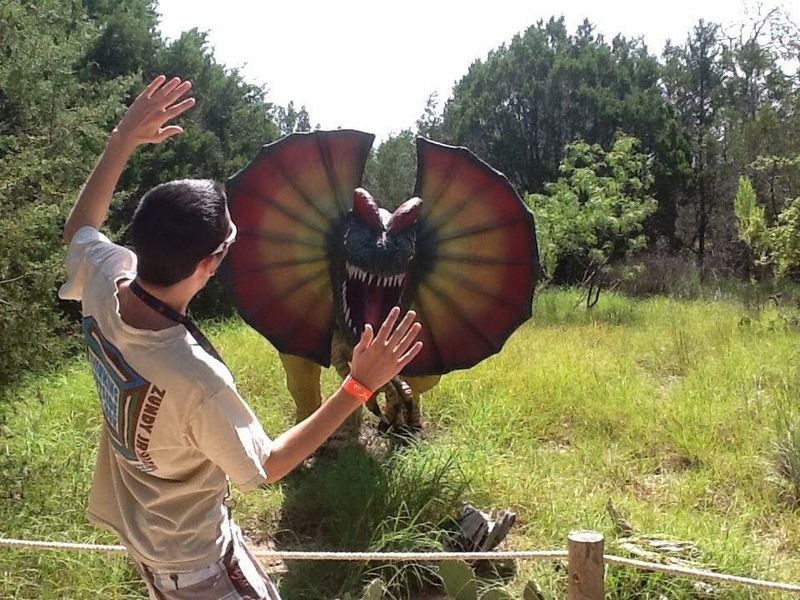 DinoWorld is so much fun! Its a great place for school trips, birthday parties or any special vacation!! 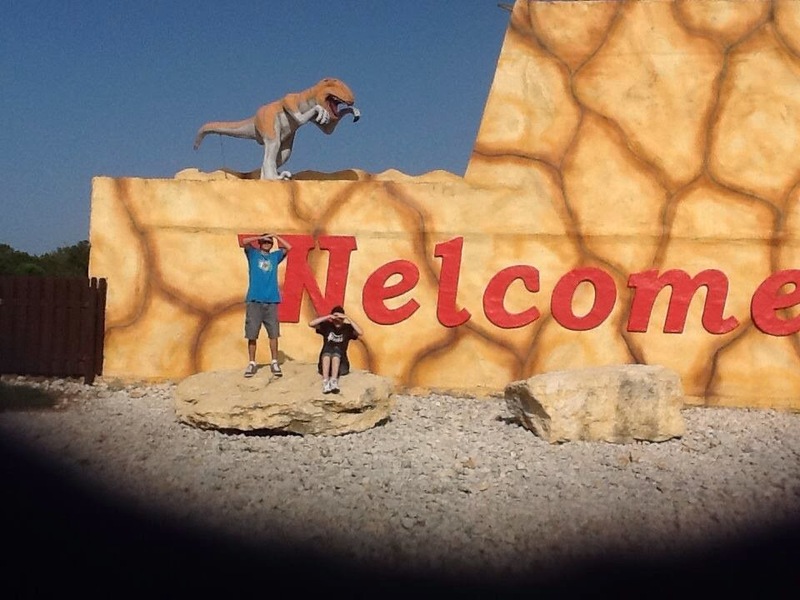 I want to say a special thank you to Sabrina from Dinoworld and USFamilyGuide.com for the opportunity to spend time with my kids and to learn something new in the process! 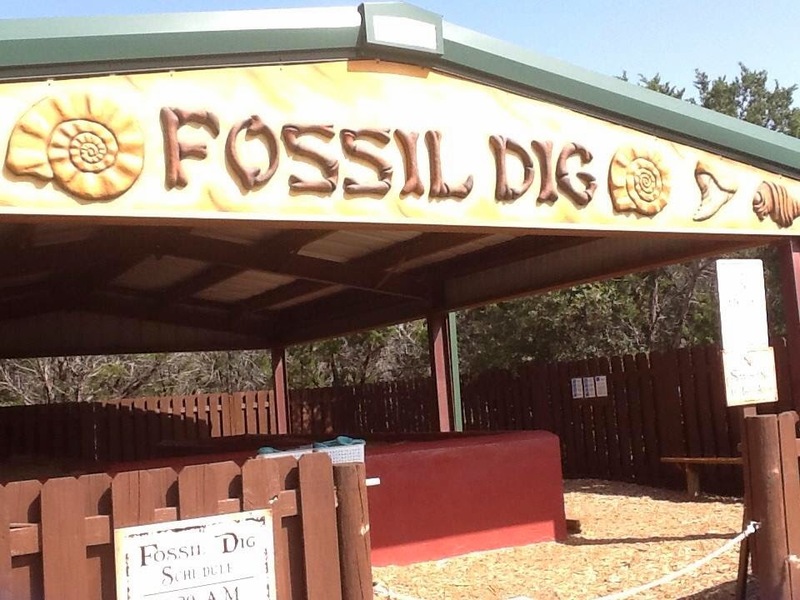 A big thank you to Dinoworld and the Glen Rose community for the hospitality! This place looks very fun for kids. LOOKS LIKE SO MUCH FUN!! 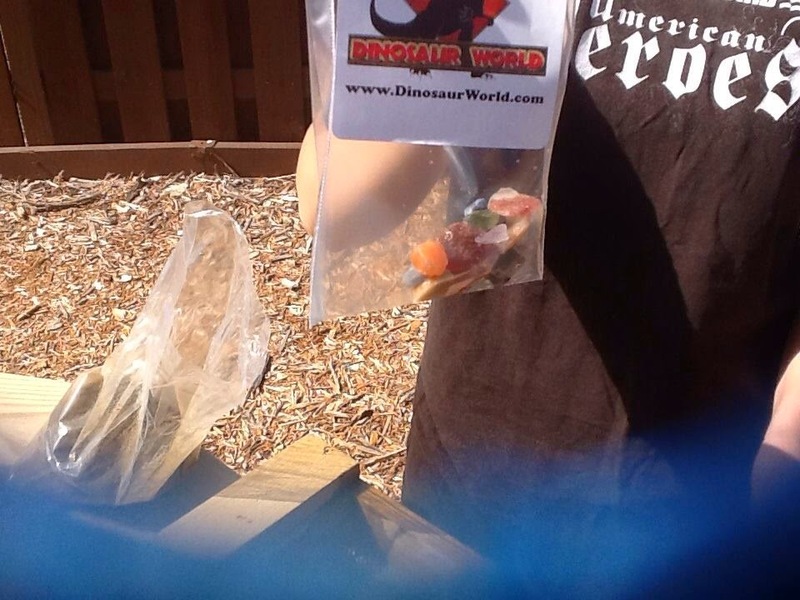 dINO WORLD!! What a nice place to visit with the kids. Everyone looks like they're having so much fun! Great photos. THanks for sharing. 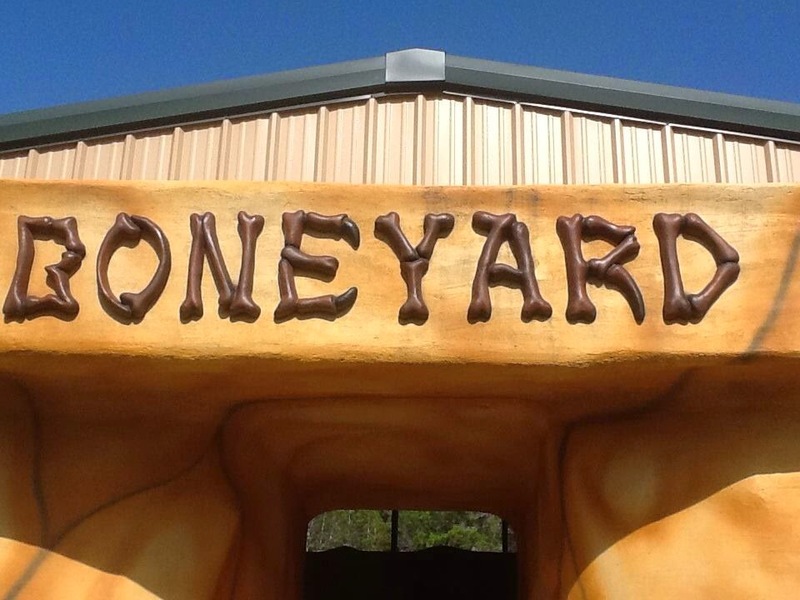 THis place looks like lots of fun, but a bit too far, but perfect for family outting. OMG! What a fun place to visit! Love the pics!